The Premier Men’s collection includes both quartz and mechanical calibers. 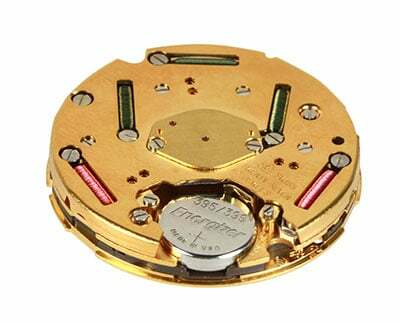 But foremost in the collection are its selection of self-winding Kinetic models. Where classicism and modernity meet, there lies the essence of the Premier collection. The creative harmony between opposites inspires a dress watch that adds a feminine touch to a bold, architectural design - Premier Women. 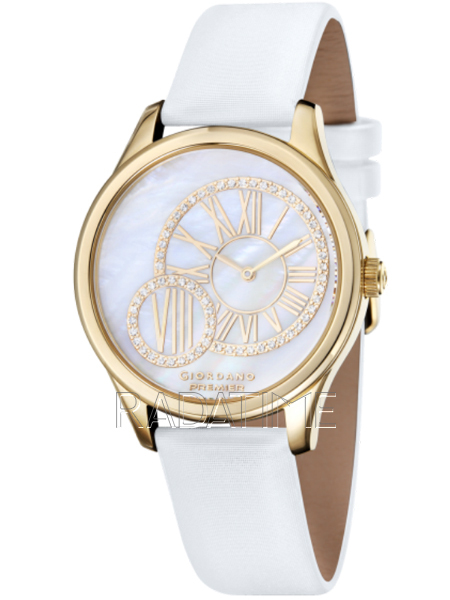 Giordano Timewear reflects today modern urban lifestyle with watches suited to almost all occasions of one's day. With quality workmanship and materials housing Japanese movements in stainless steel and genuine leather, the watches are testaments to fashion as well as design and the best in watch making. A seasonal injection of fashion forward styling and design ensures the watches are constant, fresh and in line with today's lifestyle and fashion trends. Projecting sophistication, urban sensibilities and yet strength of manufacturing and quality, Giordano easily fills the best that values of quality, fashion and value translate into today's modern timepieces.